Our WHSAD SkillsUSA chapter Is going to NATIONALS!!!!!!! 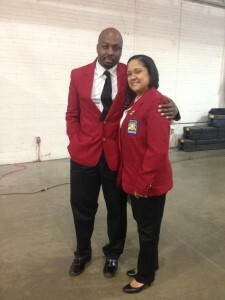 You are here: Home / SkillsUSA / Our WHSAD SkillsUSA chapter Is going to NATIONALS!!!!!!! 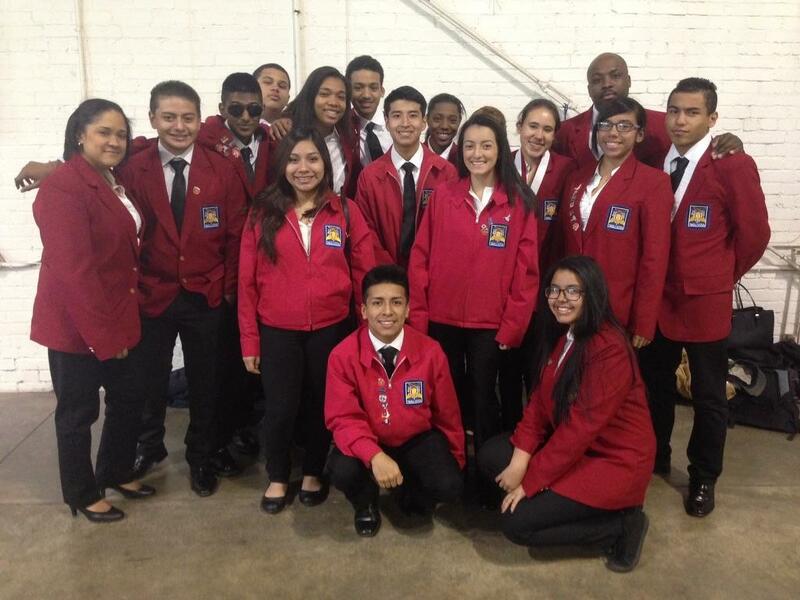 Our WHSAD chapter competed at the the annual New York State SkillsUSA championships this past week. 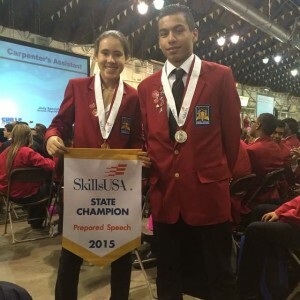 We are proud to announce that Autumn Gonzalez won 1st place in the Prepared Speech competition and Nicholas Cruz won 2nd Place in the Action Skills (Job demonstration) competition. Everyone who competed did a phenomenal job!!! Autumn Gonzalez will be moving on to NATIONALS in Louisville, Kentucky this JUNE!!!! !